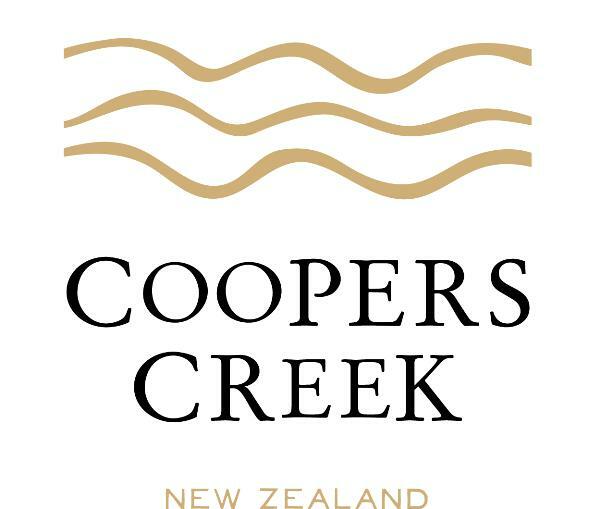 Coopers Creek’s headquarter’s sits in the heart of the Huapai and Kumeu wine region, about 35km north west of Auckland. 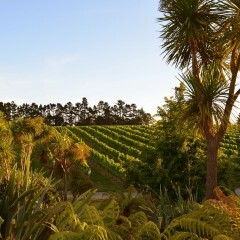 It is an area steeped in tradition and home to some of the oldest established vines in New Zealand. It was here, in 1980, that Andrew and Cynthia Hendry first established the Coopers Creek winery with the aim of producing the very highest quality wines, principally dry in style and reflecting New Zealand’s outstanding cool climate viticultural conditions. Coopers Creek policy is to grow the various grape varieties where they perform best.